YI Technology is a Chinese camera manufacturer with a large customer base and a reputation for making good cameras. 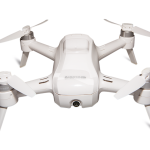 And, just like GoPro, they are entering the drone market. 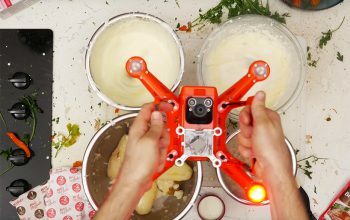 But can a traditional camera manufacturer make a decent drone? 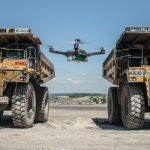 And more importantly, can they market and sell drones in an industry that is seeing greater and greater competition every day? Find out more about the Erida from YI Technology in this article. It may be a serious contender against the GoPro Karma and DJI Mavic! 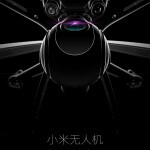 Will a New Drone from Chinese Company Xiaomi Compete with DJI?